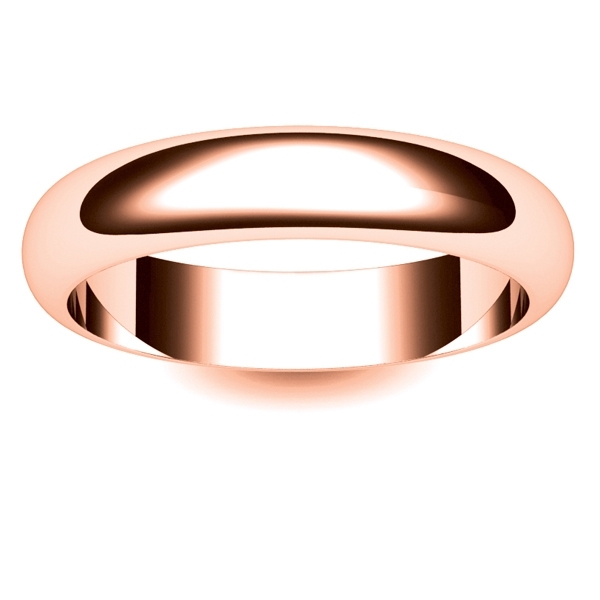 Rose Gold Wedding Ring Light Weight D Shape 4mm made and Hallmarked in the UK with a 30 day Moneyback Guarantee and FREE Delivery. 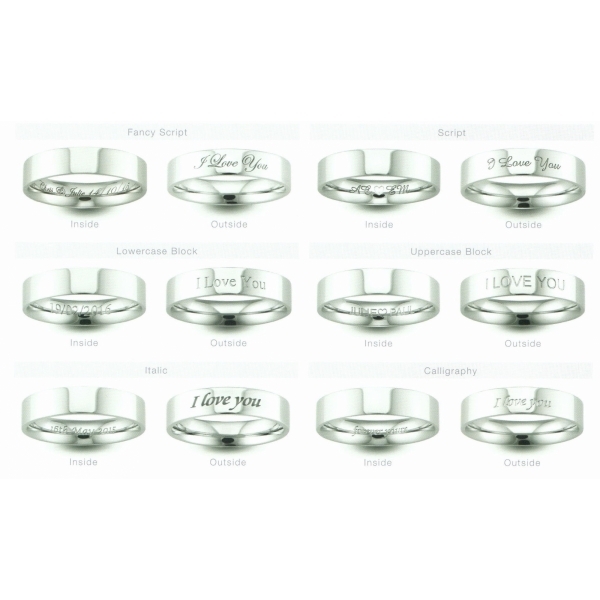 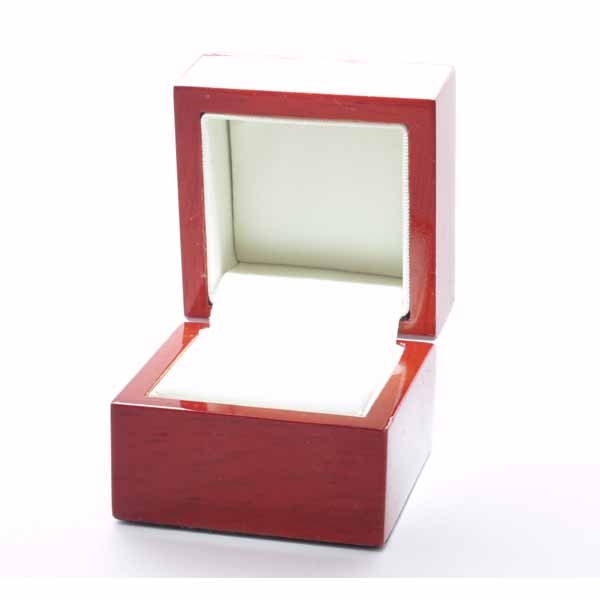 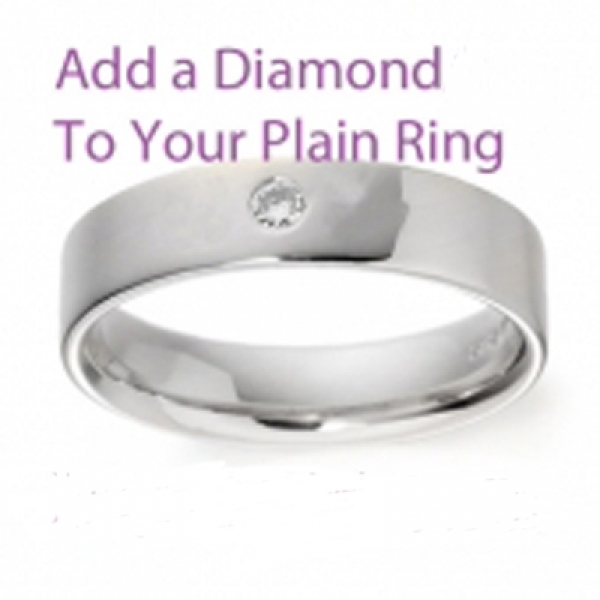 Ring Depth of the light 1.0mm, and the medium is 1.3mm (other depths available in Rose Gold D Shape Wedding Rings are, medium heavy 1.5mm, heavy 1.7mm and very heavy 2.1mm). 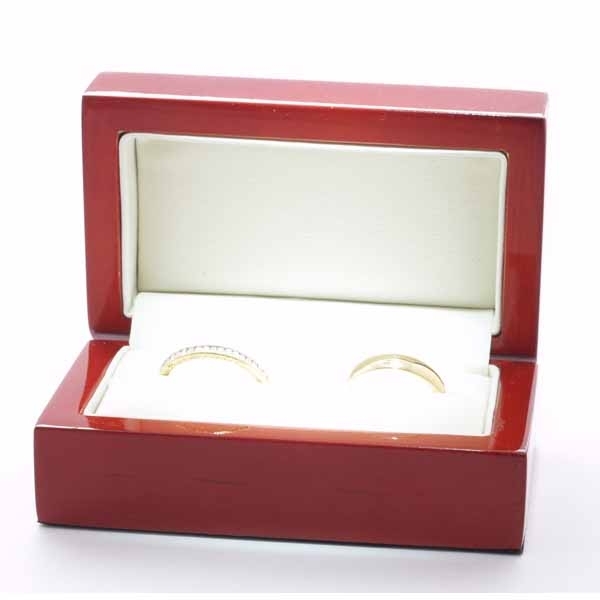 Rose Gold Court Wedding Rings which are rounded on the outside and rounded on the inside.